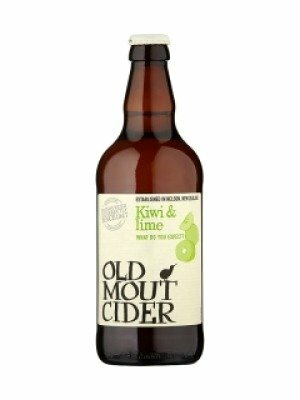 Old Mout Cider Kiwi & Lime is a popular Mixed Fruit Cider available from DrinkSupermarket.com in 50cl to buy online. 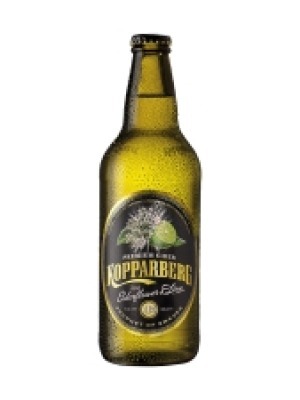 Visit DrinkSupermarket.com for the best price for 50cl of Old Mout Cider Kiwi & Lime or compare prices on our other Mixed Fruit Cider products. Kiwi and Lime: the ingenious pairing of aromatic kiwi and zingy lime. Mixed with cider, these natural partners create a unique combination. Serve chilled with ice and a wedge of lime. Why not also try Summer Berries and Passionfruit & Apple. Old Mout was established in the Moutere Valley, Nelson, New Zealand in 1947, and is a unique premium brand with a quirky, adventurous character. Get the kiwi taste for adventure. Where to buy Old Mout Cider Kiwi & Lime ? Old Mout Cider Kiwi & Lime Supermarkets & Stockists. 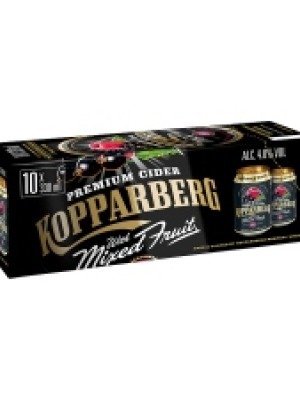 You can buy Old Mout Cider Kiwi & Lime online in most retailers and find it in the Mixed Fruit Cider aisle in supermarkets but we found the best deals online for Old Mout Cider Kiwi & Lime in DrinkSupermarket.com, Tesco Groceries, and others. Compare the current price of Old Mout Cider Kiwi & Lime in 50cl size in the table of offers below. Simply click on the button to order Old Mout Cider Kiwi & Lime online now.